Whether you are carrying out a sale, purchase, remortgage, or transfer of equity transaction. 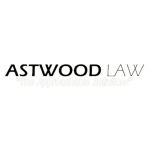 Trust the knowledgeable staff at Astwood Law to handle your residential conveyancing and commercial conveyancing service that meets your budget. We do Probate work sympathetically and cost effectively. Leave a lasting impression on the lives of those you love most. With us, making a will or appointing powers of attorney has never been so straightforward and reassuring. Benefit from a sensible, intelligent route through a complex web of legal tape. 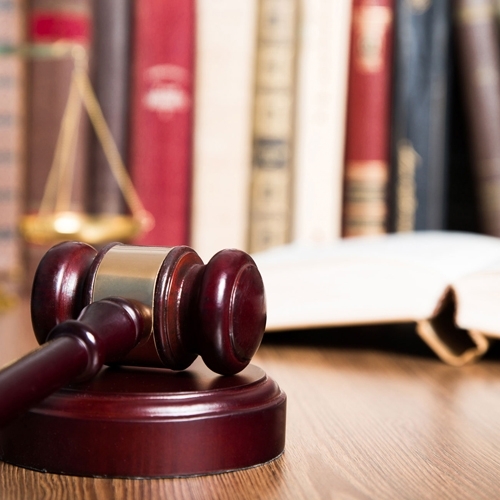 Astwood Law is seasoned in an impressive array of litigation, divorce and family matters.